Alisha Green has joined San Francisco Business Times as of Feb. 13. 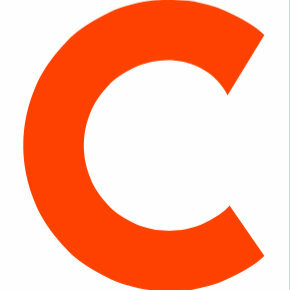 Green covers the Bay Area tech scene as a reporter. She was previously a technology reporter for CQ Roll Call and a government and politics reporter at Associated Press prior to that. 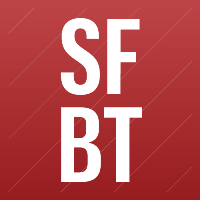 Follow San Francisco Business Times on Twitter.